Beneath the rolling, restless seas lie the mysteries of forgotten civilizations. Swept by the tides, half buried in the sands, worn away by terrific pressure, are the remnants of a culture little known to our age of today. Where the mighty Pacific now rolls in a majestic sweep of thousands of miles, there was once a vast continent. 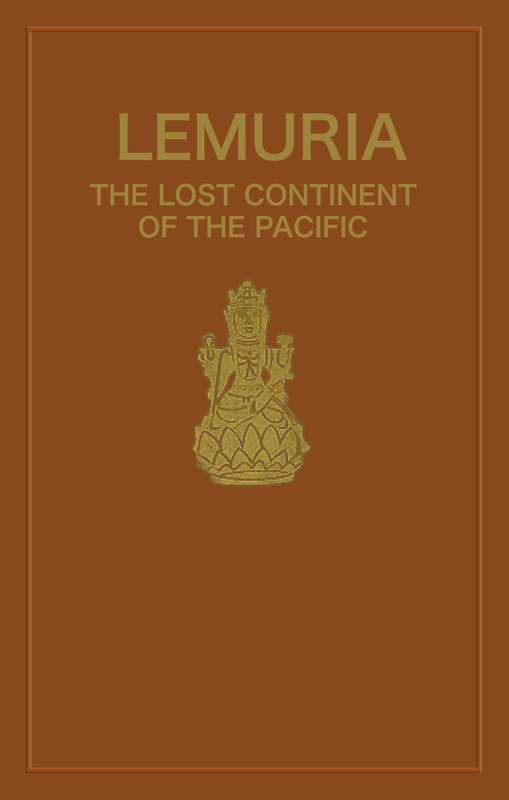 This land was known as Lemuria, and its people as Lemurians. We pride ourselves upon the inventions, conveniences, and developments of today. We call them modern, but these ancient and long-forgotten people excelled us. Things we speak of as future possibilities, they knew as everyday realities. Science has gradually pieced together the evidences of this lost race, and in this book you will find the most astounding, enthralling chapters you have ever read. How these people came to be swept from the face of the earth, except for survivors who have livings descendants today, is explained. Illustrations and explanations of their mystic symbols, maps of the continent and many ancient truths and laws are contained in this unusual book. If you are a lover of mystery, of the unknown, the weird — read this book. 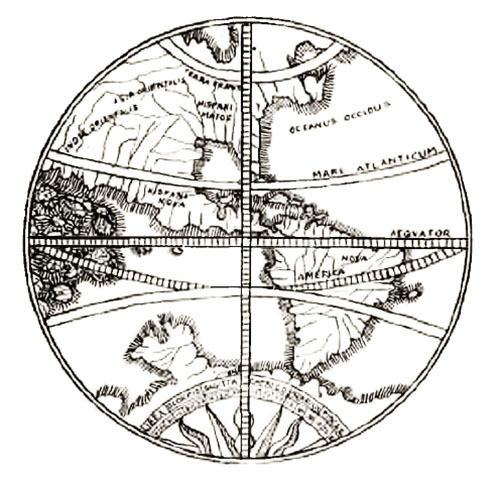 Does civilization reach a certain height, and then retrograde? Are the culture and progress of mankind in cycles, reaching certain peaks, and then returning to start over again? These questions and many more are answered in this intriguing volume. Read of the living descendants of these people, whose expansive nation now lies at the bottom of the Pacific. In the minds of these descendants is the knowledge of the principles which in by-gone centuries made their forebears builders of an astounding civilization.